What does everyone say about Snowbarger? 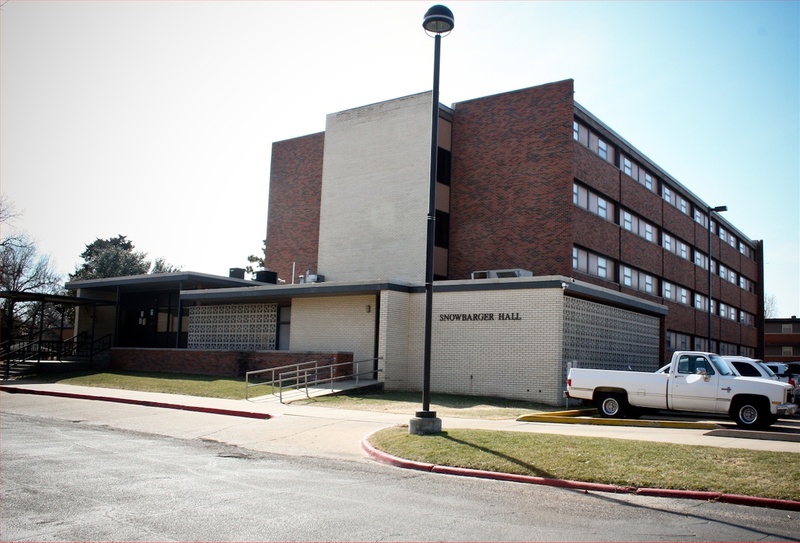 People say it can be a fallout shelter; others may say it is a home away from home, but one thing for sure is people will know that Snowbarger is SNU. If you are returning, you know what I am talking about, but if you are a new freshman, you will learn soon enough. The resident Director and the Resident Advisors are going to make SNU feel like home to a lot of people. “Snow has always been a good place to live. I’ve met friends here that I wouldn’t have otherwise,” said Phillip Dietrich. Saying you are an RA is one thing, but actually doing the job is a totally different situation. Getting people involved in the activities of Snowbarger is tough, and that is a job the RA Staff do not take lightly. They make it their business to get people involved in their activities. ”It’s something in me that I want to do,” said Moises Parra, the second floor RA. For an RA it is important to get everyone involved in the community activities, but not every student enjoys the scheduled activities. When asked whether he feels bad when residents do not get involved, Parra said, “Yes I do. I know they are missing out.” So RAs take it upon themselves to get more people involved, not just on the floor but also in the whole dorm. Community in Snowbarger is very important to the people and the staff of SNU because it brings us closer to one another. The staff are here to get to know you “100 percent. I am definitely looking forward to this year in Snow. I am excited to get to know the young men of Snowbarger,” said Hodam. That is all community in Snowbarger really means: getting to know the people next door to you and down the hall. “Whether that be a game of wall ball on the second floor by the ice machine or Call of Duty out in the lobby while they are on duty. It’s the little things like that that really make Snow a better community,” said Dietrich.